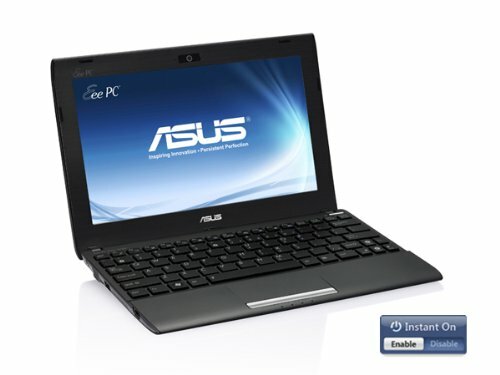 ASUS may have invented netbooks, but today its offerings like the ASUS Eee PC 1025C-GRY041S simply aren’t that impressive. It’s got a decent enough new processor, but overall the small battery capacity and poor input devices render it a mostly uninteresting option. The 1025C is built solidly enough, but the tiny keys on the cramped keyboard can make typos reasonably frequent and the touchpad is intermittently not very sensitive. 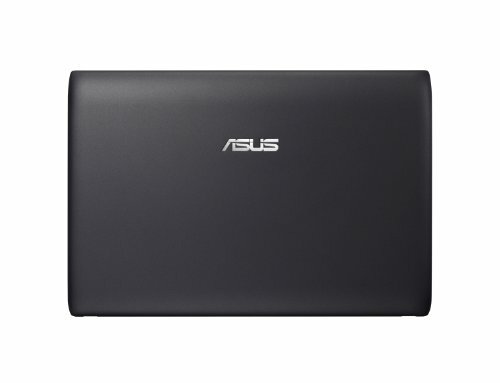 Asus came out with the first netbook about four years ago and from they have been leading the market in that category. However, it has come to a time in which consumers do no longer need a cheap, tiny laptop as travelling companion. Tablets and smartphones now play the role of these mini laptops. 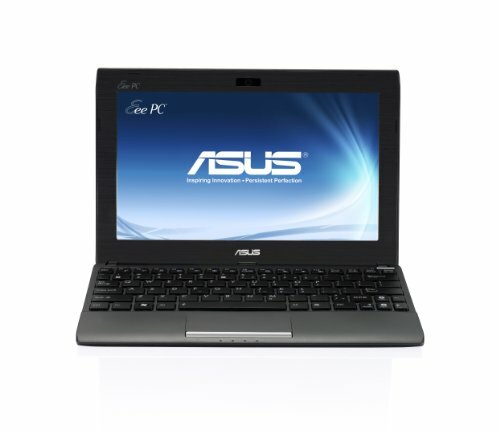 Asus is still pushing the netbook category with one of the lasts of its kind, the Eee PC 1025. 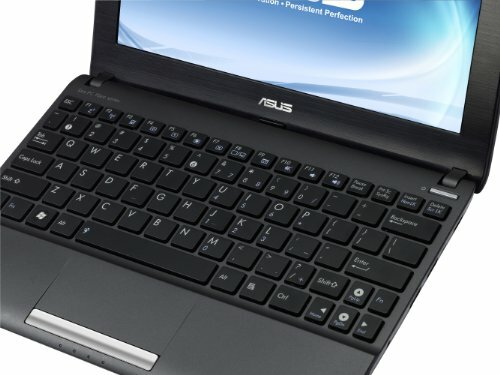 It is an improved version of the older and slower netbooks that ran on single core processors. 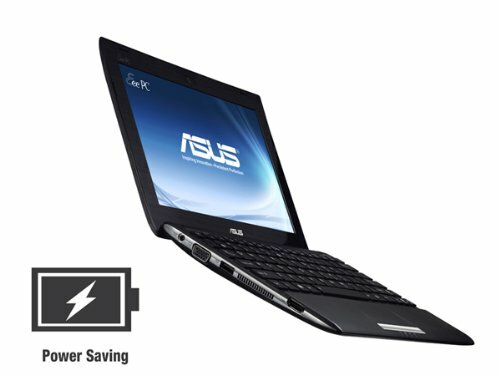 One could say that this is the second generation of netbooks but that’s as far as it goes. Even with a dual core Intel Atom processor and 2 GB of RAM, the Eee PC 1025 still feels slow and laggy. That’s just half as bad as the exterior quality. The entire chassis is made of plastic and feels like it could break apart with the slightest fall. Even keyboard and touchpad are a huge let down. The touchpad is made of the same material as the interior chassis and it isn’t smooth enough. The keyboard is too small and the key travel is too short. As a result, it can be really hard to get any typing job done on it. Suddenly, a touch screen keyboard doesn’t seem so bad anymore. The 10.1-inch matte screen isn’t that bad outdoors but truly isn’t made for your multimedia needs. That’s one of the main points though, if you’re looking at a 10 inch multimedia device, any tablet out there will do the job for you with at the same amount of money. If it is an ultraportable laptop that you’re looking for, ultrabooks already do the job perfectly but at much higher price. The good parts about the Eee PC 0125 are its battery life and selling price. Hence, the only reason to get this netbook is if for some reason you need a cheap windows based, portable laptop that has a long battery life. Intel Graphics Media Accelerator (GMA) 3650: Integrated processor graphics card (e.g. in the Atom N2800) without dedicated memory. Most likely based on a PowerVR design similar to the GMA 500 but with higher clock rates. These graphics cards are not suited for Windows 3D games. Office and Internet surfing however is possible. » Further information can be found in our Comparison of Mobile Graphics Cards and the corresponding Benchmark List. Dual core Atom CPU with an integrated SGX545 PowerVR graphics card and a video decoder.